A Love Supreme is a suite about redemption, a work of pure spirit and song, that encapsulates all the struggles and aspirations of the 1960s. 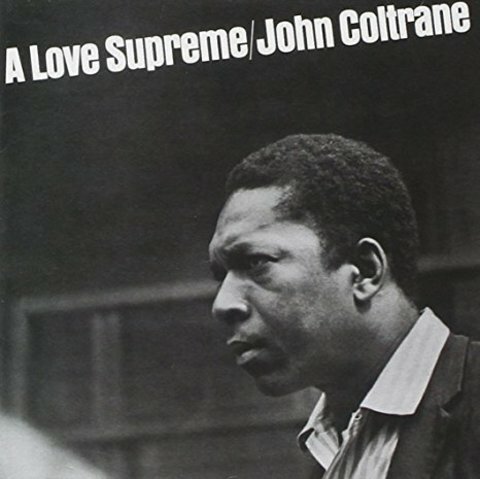 Following hard on the heels of the lyrical, swinging Crescent, A Love Supreme heralded Coltrane&apos;s search for spiritual and musical freedom, as expressed through polyrhythms, modalities, and purely vertical forms that seemed strange to some jazz purists, but which captivated more adventurous listeners (and rock fellow travelers such as the Jimi Hendrix Experience, Cream, and the Byrds), while initiating a series of volatile, unruly prayer offerings, including Kulu Su Mama, Ascension, Om, Meditations, Expression, Interstellar Space. 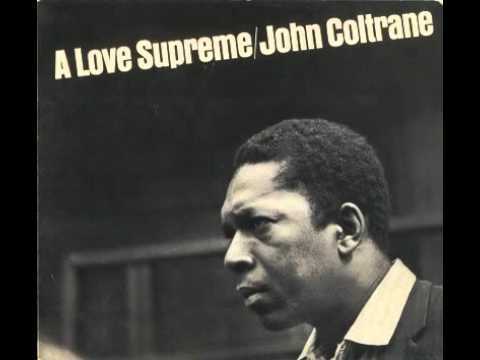 From the urgent speech-like timbre of his tenor, to the serpentine textures and earthy groove of Elvin Jones&apos;s drumming, Coltrane&apos;s suite proceeds with escalating intensity, conveying a hard-fought wisdom and a beckoning serenity in the prayer-like drones of "Psalm," where Jones rolls and rumbles like thunder as Garrison and Tyner toll away suggestively--all the while Coltrane searches for that one climactic note worthy of the love he wants to share.